Call at 970-245-1311 or 303-399-2622. Group meets weekly to practice choreographies. Suzanna teaches first Wednesday of each month. 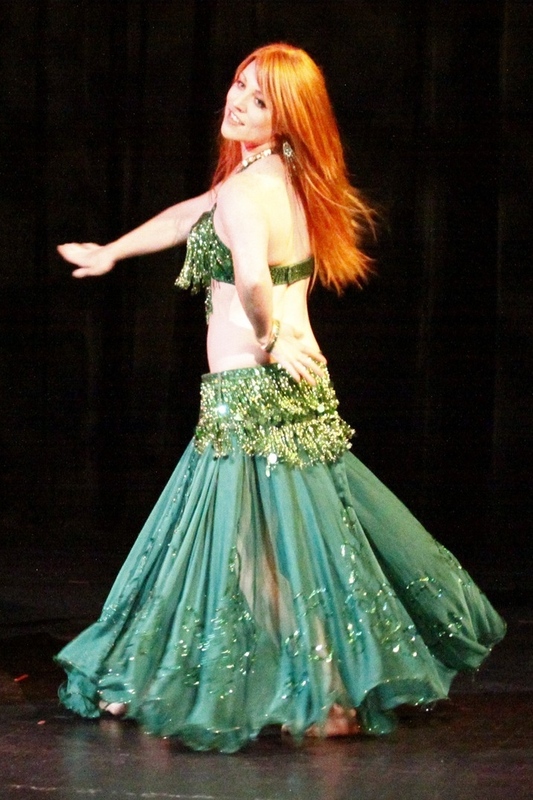 now teaching at Belly Dance Arts! Suzanna is a certified Iyengar Yoga Instructor. Many dancers have found the Iyengar Method of Yoga study to be very helpful with their study of Oriental Dance. UPCOMING CLASSES IN GRAND JUNCTION To Be Announced! Call 970-245-1311 or 303-399-2622 for information.